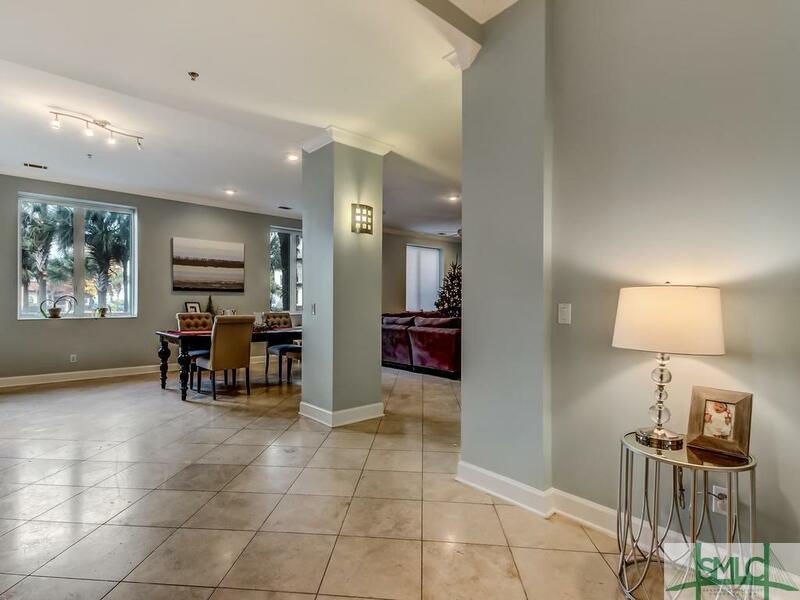 Spacious ground floor condo in stunning Wilmington Plantation. 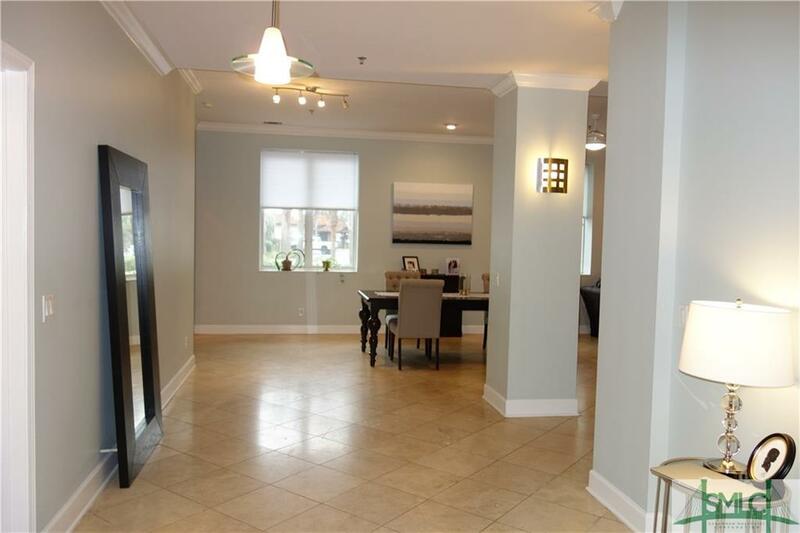 Custom condo conversion with three bedrooms, three full baths, and one half bath. 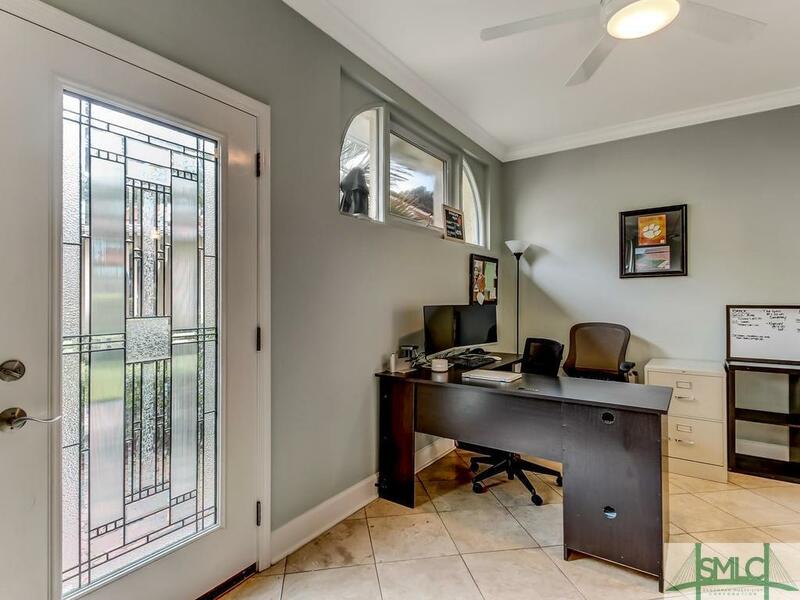 Large living room and dining area with views of the Wilmington River. Enjoy your private entrance, personal storage room, and covered parking space. Built-in bookshelves in your great room or office. En suite master bedroom with double vanities and custom walk-in closet. 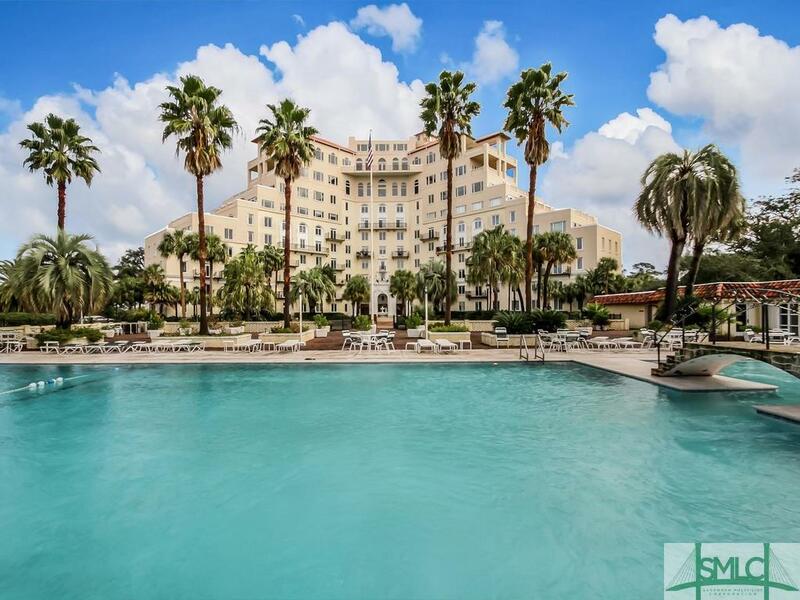 Wilmington Plantation amenities include gated entrance, large pool overlooking Wilmington River, billiard room, gorgeous lobby for entertaining, and a basketball court. Enjoy one of Wilmington Island's most beautiful properties as your own backyard. Best price per square foot in Wilmington Plantation! Listing courtesy of Shannan Hunt of Seabolt Brokers Llc. © 2019 Savannah Multi-List Corporation. All rights reserved.